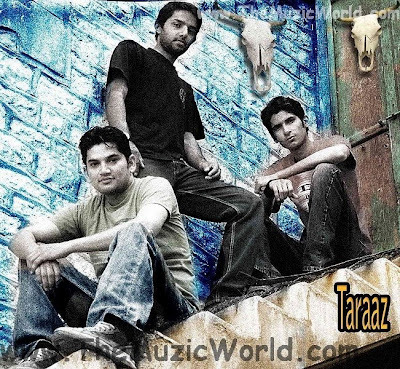 After their hit song JANE KYUN, TARAAZ THE BAND is back again with their latest single TERE WERGA. It is a nice track with some Punjabi lyrics and sufi mood. And they did a good job on vocals, too. To download the song TERE WERGA by TARAAZ, 'RIGHT CLICK' and 'SAVE TARGET AS' on the given link below. To listen the song, click on the blue PLAY button.